Disney Parks kick off the holiday season Nov. 24, 25 and Dec. 25 with televised specials from Walt Disney World Resort and Disneyland Resort in California. Beginning Nov. 24 at 8:00 p.m. ABC will televise “The Wonderful World of Disney: Magical Holiday Celebration.” Emmy Award-winners Julianne and Derek Hough will host the two-hour special from the Walt Disney World Resort. Entertainment will include a duet by Trisha Yearwood and Garth Brooks and songs by Kelly Clarkson. The next special will be featured on the Disney Channel Nov. 25. 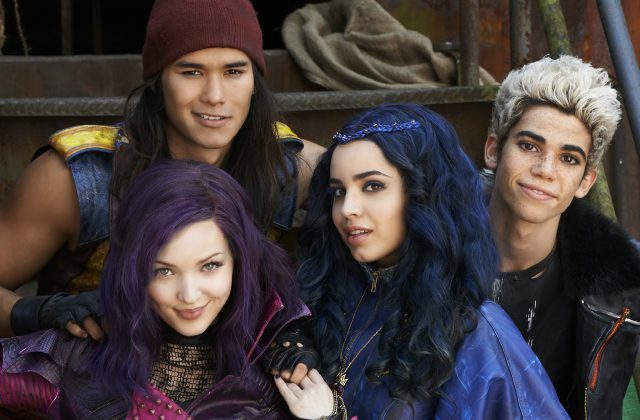 “Disney Parks Presents: A Descendants Magical Holiday Celebration” will have “Descendants 2” star China Anne McClain along with musical performers Dove Cameron, Cameron Boyce, Sofia Carson and Booboo Stewart. ABC stars and Disney Channel stars will also surprise philanthropic families around the country with once-in-a-lifetime experiences at the Walt Disney World Resort. Keeping Disney tradition alive, “The Disney Parks’ Magical Christmas Celebration” will be televised Christmas Day morning. 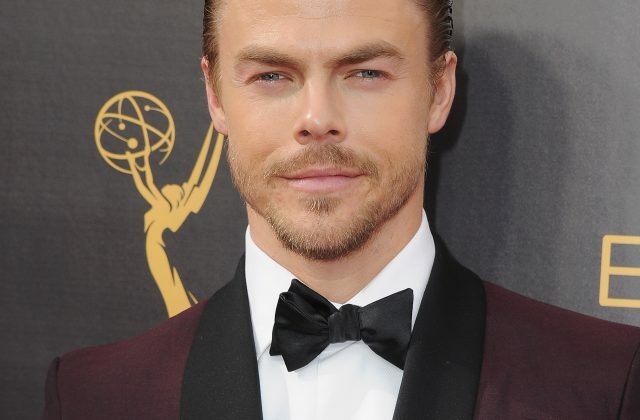 Hosts Julianne and Derek Hough return for this special as well. This program will be packed full of entertainment, surprise celebrity guests and, of course, the Disney Christmas Parade. Musical performers on tap are Trisha Yearwood and Garth Brooks, Kelly Clarkson, Sofia Carson and Jordan Fisher. 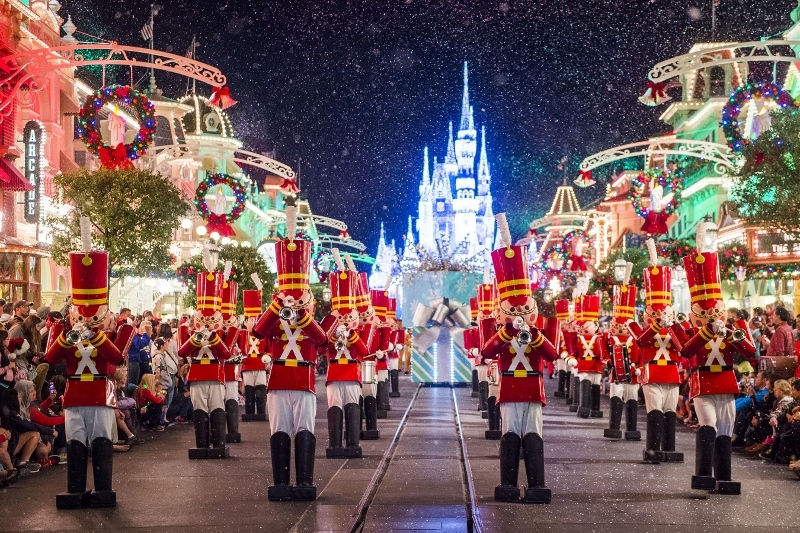 It looks like the holidays at Disney will be jolly and bright again this year! Disney Christmas Parade, Disneyland Resort. Bookmark.